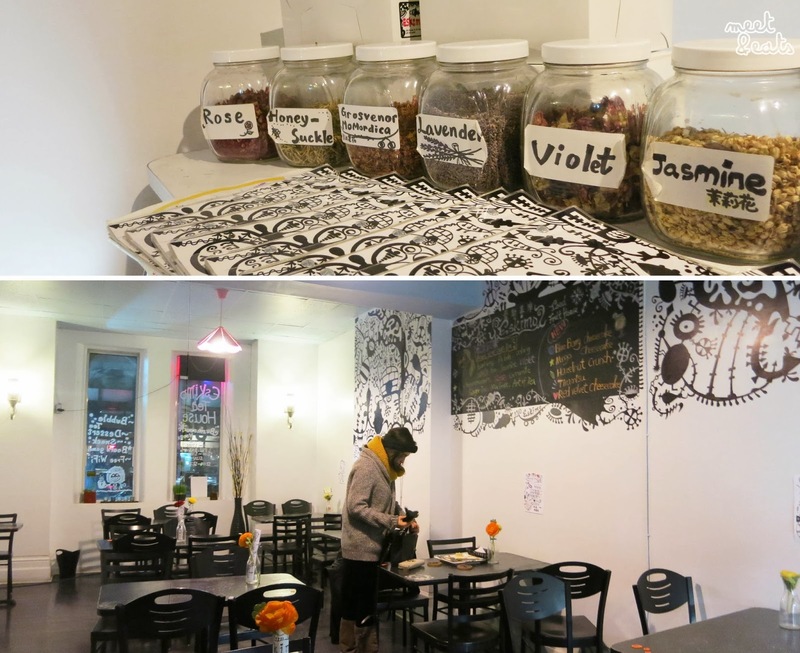 Narrowly escaping the cold, I waited for my love in the warm abode of Eskimo Teahouse & Dessert. Located directly across the Art Gallery of Ontario, it was a sweet spot with multiple beaming signs and a chalkboard showcasing just what I was looking for, Potting Milk Tea. 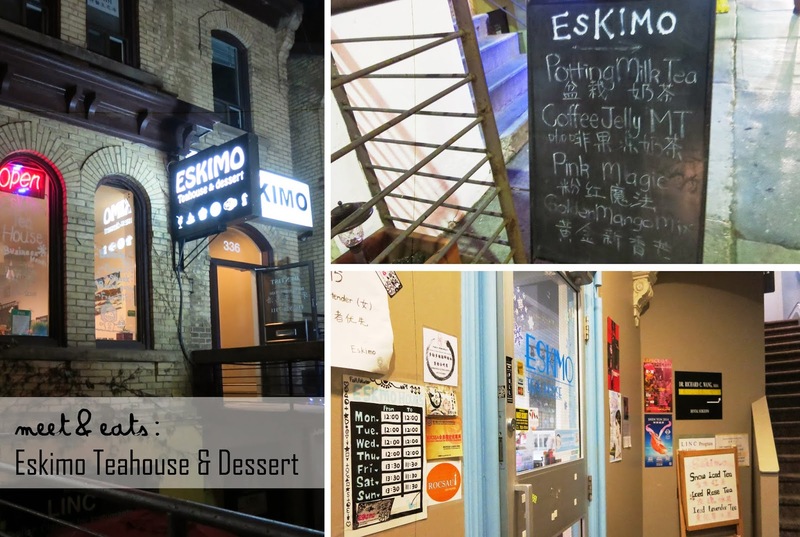 Eskimo Teahouse & Dessert is a quiet and chill spot, walls aligned with doodles, well fitted to the whole ‘cutesy’ contrast-coloured theme of the whole cafe. There is a shelf of gameboards, at no fee, ready for you to reach out and play along with a sweet pair of roses at each table. I’ve wanted to try a Cube Toast Dessert since spotting one passing by a cafe (ZenQ) in Sydney two years ago. Finally, a sweet place Downtown has answered my prayers. Upon my bud’s arrival, we quickly got excited over the place, connected to the free wifi (lol), ordered up a few things and pulled out a few gameboards. By this time, it was 9PM and the cafe was empty. 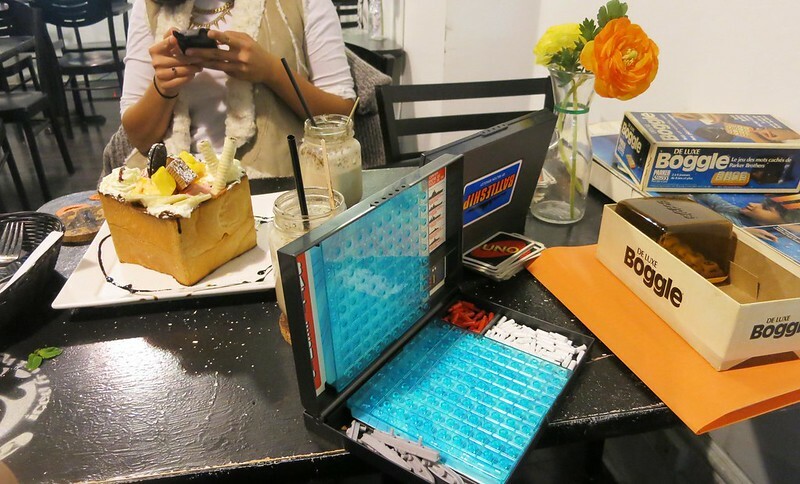 The only games we were remotely familiar with were Boggle and Battleship… And just for photo purposes… Yep. Each one individually coloured and decorated, I am digging the effort! 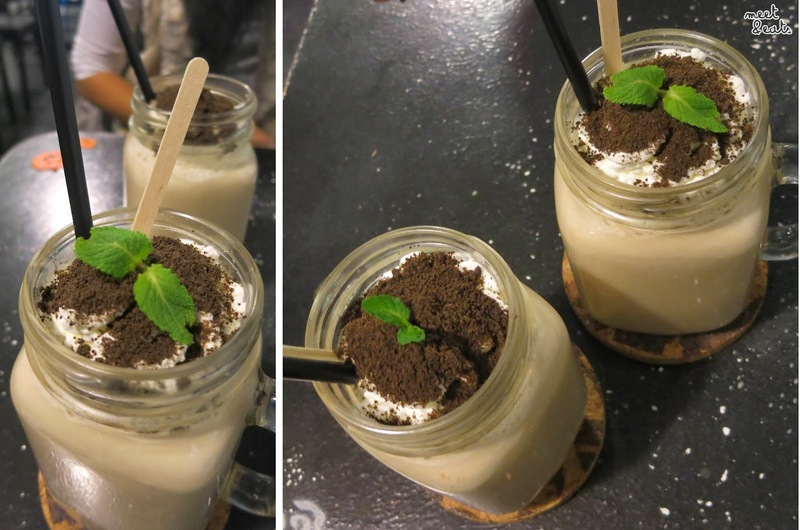 The tea wasn’t very strong at all, the tops of the Potting Milk Tea was very amusing, with texture and appearance of dirt, with a little mint spout popping up above the whipped cream and ‘dirt’. Tasted simply of slightly sweet milk with a tad of black tea. The variations of each ‘Luxurious’ Cube Toast differed, which was also pretty disappointing. The Cube Toast here isn’t as jolly as it appeared. There was only two sad scoops of ice cream, I would estimate at half a banana, two pieces of mango, one sliced strawberry, and oreo and two wafer sticks. Everything was really just on the service, being held up with a bit of stuffing. I could have loved you. The types of tea flowers they use were in containers along the counter, with labels matching the whole theme to match. It was quite sweet to see, just look at how everything matches so well! We were here for a good hour and a half, and didn’t hear a peep from a server at all, until we wandered over to the counter to pay. I would come here again, just ‘because’. 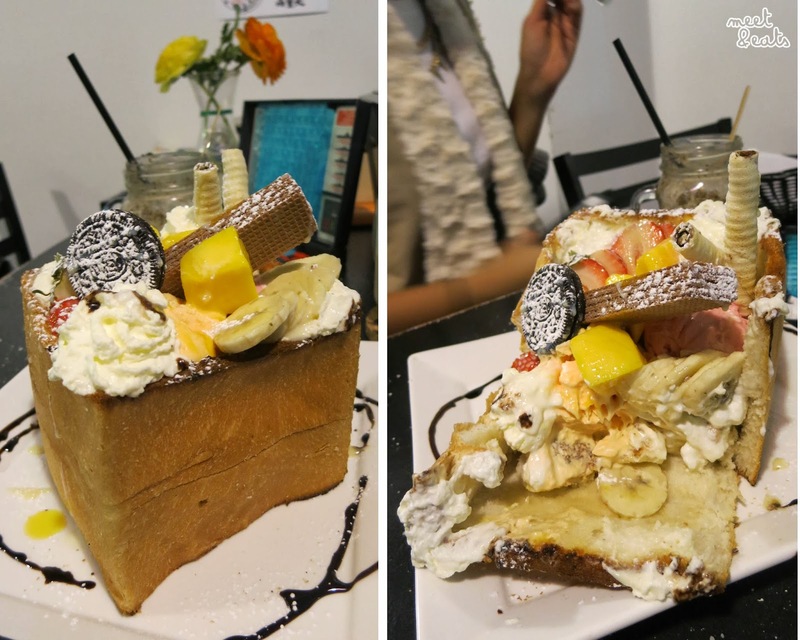 I’d also like the try the mini-me of the Cube Toast, the Brick Toast! 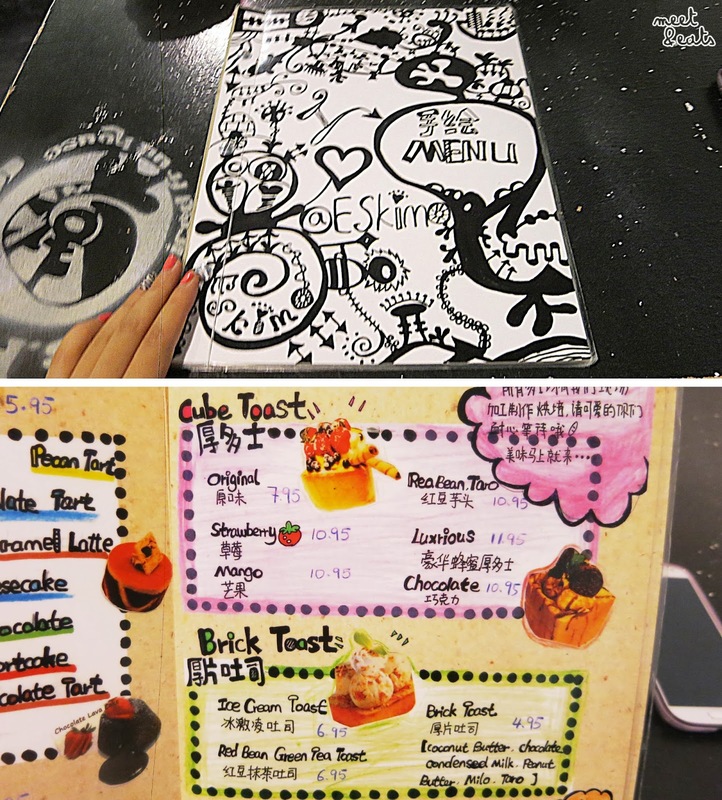 The menu just makes it all so exciting and it makes me want to come back and order more! I really like the presentation as well. I would try one of their cakes and another one of their drinks next time I come, most likely in the warmer weather. Norita closed down??? I think I've only been there once. That's a pity! We have so many board game places here! There's even a few that are focused on serving alcohol!